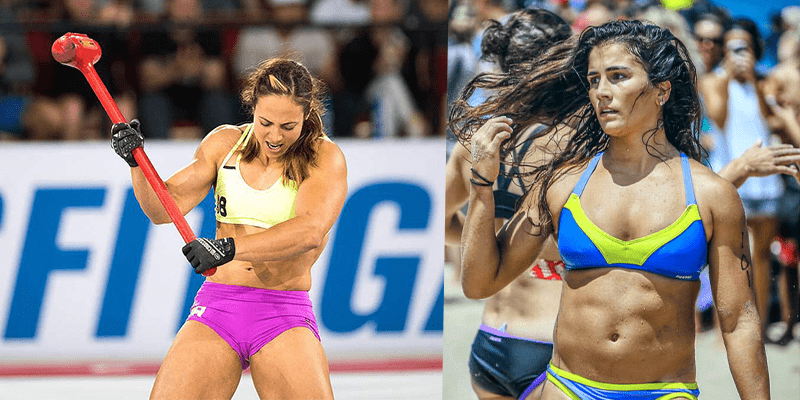 30 Amazing Crossfit Girls to Inspire You! The ladies of the Crossfit world are some of the most hard working, talented and fittest females on the planet! With the CrossFit Open just around the corner, take some inspiration from these incredible athletes! Who will you be supporting through the Open, Regionals and Games Season this year?